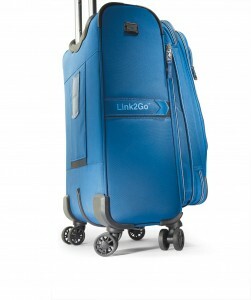 Travelpro® and Atlantic® Luggage Go Social! Travelpro® and Atlantic® Luggage, two of the most iconic luggage brands in today’s highly competitive market, have undertaken a lofty goal – to increase awareness of their brands, products and collections though a synthesis of social media strategies. Using a combination of creative blogs, reviews, promotions, and branding partnerships with films and other media outlets, Travelpro and Atlantic luggage seek to more effectively bring increased awareness and brand loyalty to their customers – frequent business travelers, family travelers and flight professionals. This is the kind of tweet we like to share — helpful travel advice for families and vacationers. One successful example of their use of multi-media rich global platforms is the intriguing work done with international travel writer Mark Eveleigh as he used and reviewed the Travelpro® TPro ® Bold™ line during his three-month journey down the Amazon River. This ‘real life’ approach to the brands is shared throughout all of the social media sites – blogs, Facebook – which added another 1,000 followers monthly for Travelpro and 2,024 for Atlantic Luggage since February — Twitter, Pinterest and Instagram, that concentrate less on advertising and more on providing information, advice, sharing ideas and encouraging people to explore the world around them. 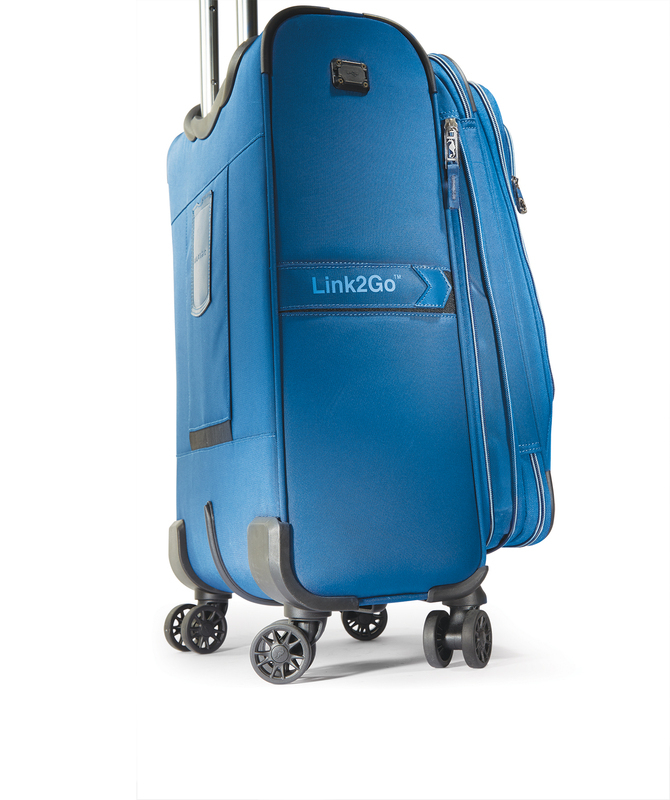 Travelpro, the original inventor of Rollaboard® luggage and a pioneer in innovative luggage design, will premier unique collections from the Travelpro® and Atlantic® brands at the 2016 Travel Goods Association (TGA) Show at the Las Vegas Convention Center. Industry leaders looking for the “best of the best attend” the show, which runs from March 8-10 in Las Vegas. Travelpro is introducing a record number of new luggage lines at the event: Crew™ 11 (hardside and softside); Crew™ Executive Choice™ 2 (business cases); Maxlite® 4 (hardside and softside); and Marquis™ 2 (softside), while Unite™ 2 and the new Atlantic® Designer Series will be launched under the Atlantic brand. “Always pushing the boundaries of creativity and design, Atlantic Luggage is guaranteed to garner a lot of attention at this year’s show. Two renowned artists/designers – Kris Ruff and Amanda Caronia – have partnered with our in-house design team to create some of the most unique and fashionable luggage collections on the market today under the new Atlantic Designer Series brand,” said Scott Applebee, Vice President of Marketing for the Travelpro and Atlantic brands. Create an unforgettable impression this Valentine’s Day by foregoing the usual “roses and chocolate” routine by presenting your loved ones with something they won’t expect from the Travelpro® and Atlantic® collections of innovative, high quality luggage. Surprise them with one of these amazing products that will guarantee their next trip is a pleasant journey: Atlantic® Unite™ 2 21″ Expandable Spinner; Travelpro® Platinum® Magna™ 2 Checkpoint Friendly Business Brief; Travelpro® Platinum Magna™ 2 Spinner Tote; Travelpro® Maxlite® 4 21″ Expandable Spinner; or T-Pro® Bold™ 2.0 by Travelpro® 26″ Drop Bottom Rolling Duffel. “Sometimes it’s important to think ‘outside the box’ and Valentine’s Day is the perfect occasion to do that. Wives, husbands and loved ones will never forget your thoughtfulness if you present them with one of our outstanding briefs, duffels or Spinner luggage on this special day,” said Scott Applebee, Vice President of Marketing for the Travelpro family of brands. Last updated by Erik Deckers at May 10, 2016 .